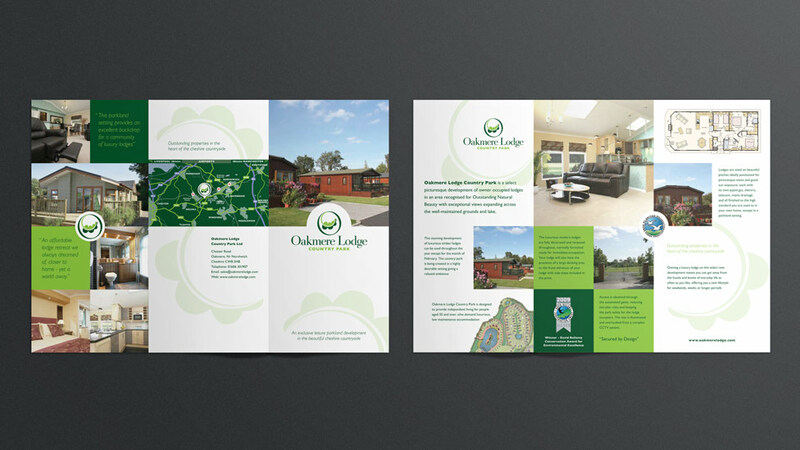 We helped our client engage with their target audience with leaflet graphic design that reflects the unique style of Oakmere Lodge. To deliver a leaflet graphic design that was both traditional and contemporary, to generate appeal amongst our client’s target audience. 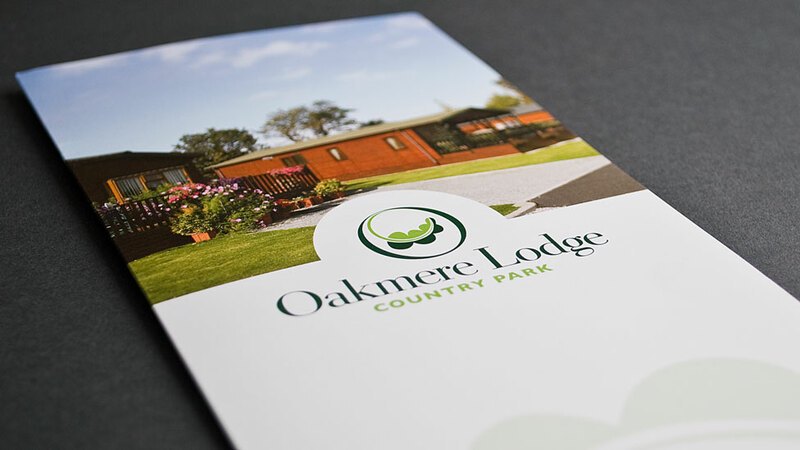 Our approach to the Oakmere Lodge leaflet informs the audience of essential facts, and details the benefits of buying a property in the country park in a clearly structured and engaging way. The design reflects the contemporary style of the properties using a layout and written style that immediately engages with the target audience. A sophisticated composition ensures the leaflet attracts the attention of the audience and promotes the premium quality of the offering – spacious, stylish, well-designed lodges. The leaflet graphic design style is consistent with the existing brand identity and uses beautiful professional photography taken at the park to encourage a reaction from readers. Punctuated with testimonials from customers to underpin the unique selling points, the rich, green colour scheme represents the lush nature of the park, and helps portray the character and beauty of the area. We produced a visually impactful and versatile poster design that helped prolong the life of DAI's investment in three major industry shows.